1416 - Hotchkis K-Member Brace - Dezod Motorsports Inc - Home of the automotive performance enthusiast since 2002. 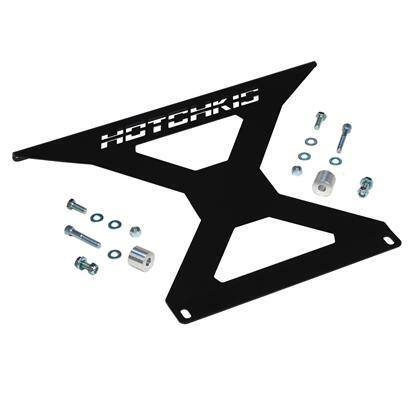 Hotchkis Sport Suspension K Member Brace for the 05-12 Mustang are designed to add rigidity to the chassis to improve vehicle performance by reducing chassis flex. Fabricated from strong 1/8” steel for maximum ground clearance, this TIG welded brace is powder coated gloss black. The K Member Brace bolts directly into the car using existing mounting points and can be done in minutes. 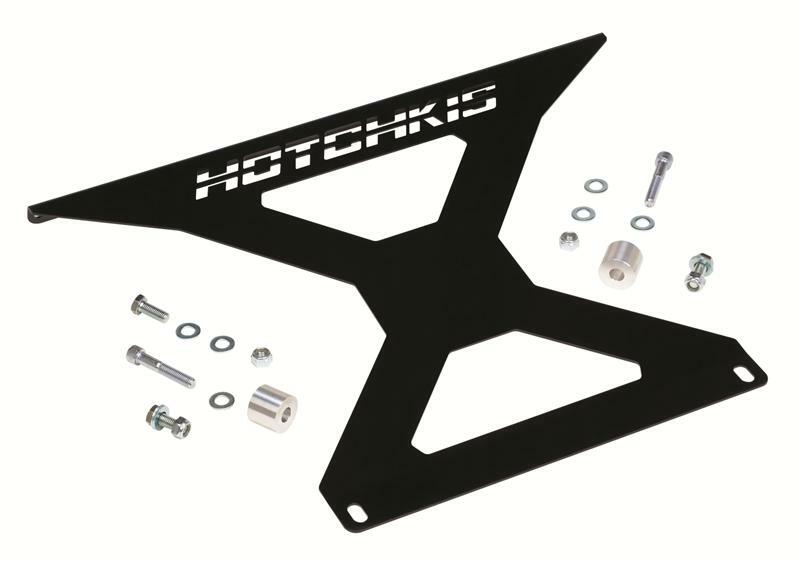 The Hotchkis K Member Brace is a must have, finishing touch for any high performance application.